Firmware updates for various Android hardware can rightly get many users angry with their slow release, and this is normally the fault of individual carriers slowing the rollout of new software up by adding their own bloatware. 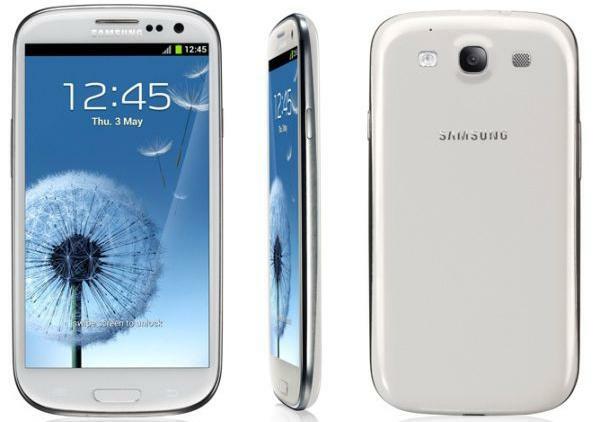 Today we have news that the AT&T Samsung Galaxy S3 Android 4.1.2 Jelly Bean update has finally been released. While the majority of Galaxy S3 owners have been left wondering if their handset will be updated soon to Android 4.2.2 or 4.3, AT&T owners have been left waiting to receive the official release of Android 4.1.2. Samsung started the roll out of the software last December and now AT&T has finally released the new firmware for owners of the Galaxy S3, but there is some good news as the popular Samsung Premium Suite of features are included in the software. This will bring such things as the popular Multi-Window feature that allows owners to run two applications at the same time on the display. Rival US carriers have already pushed out the new software with AT&T taking ages to provide the new operating system to end users. Other new features that Galaxy S3 owners can enjoy include things such as Paper Artist, Auto Share Shot with NFC that allows the sharing of images by simply tapping the handset against another NFC and S-Beam enabled device. The carriers own enhancements include AT&T Locker, Drive Mode, Live TV, and SmartWifi, and the update is being provided over the air with owners receiving a notification when the handset is connected to a Wi-Fi network. Have you received the update yet on your Galaxy S3? My device says I am up to date, but it is still showing 4.1.1…very frustrating when I have friends with the same phone on different networks enjoying the features AT&T customers are still waiting for.